Large 2526 sq ft home that sits on 19 acres with large barn and pond just waiting for you and your family. Bring all your farm animals!! Cross Fenced for horses etc. Large basement with laundry room and two additional rooms. 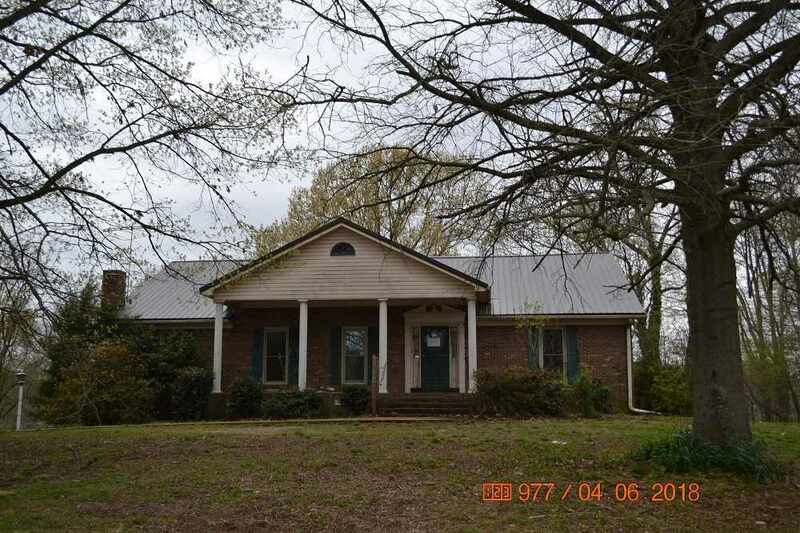 Home is in need of repairs but once completed you can sit out and enjoy the country setting.